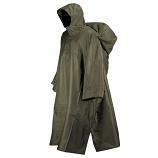 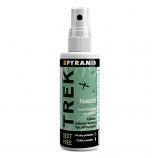 Keep nice and dry in the great outdoors with this stylish camouflage rain poncho by Trekmates! 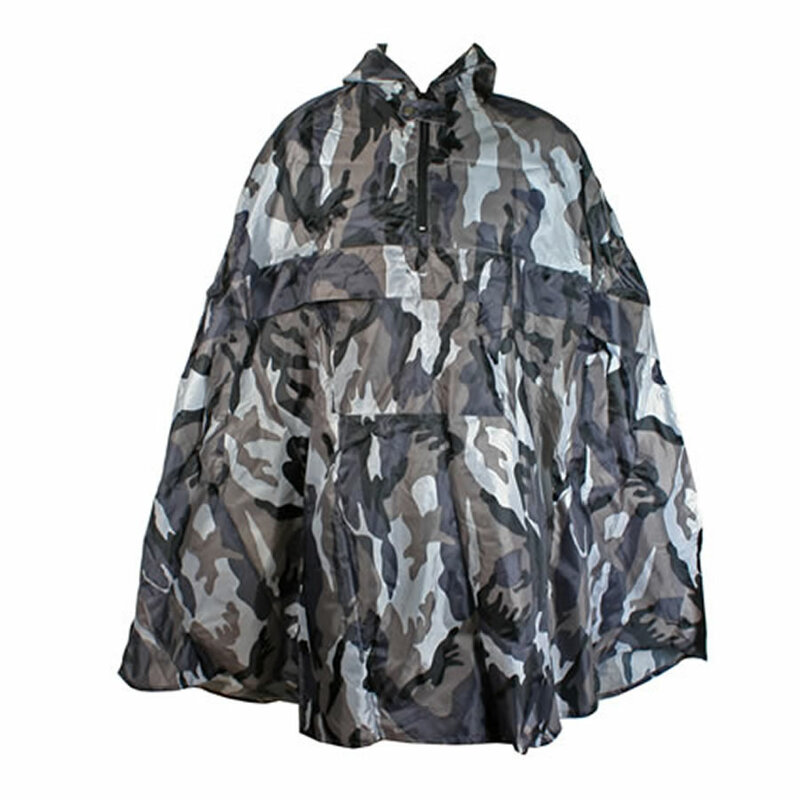 This handy and stylish camouflage poncho is perfect for keeping you dry in the great outdoors, whether you're at a festival, walking the dog or walking through the countryside. 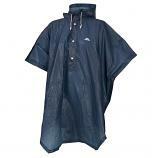 The poncho is constructed from 100% polyester and has an adjustable hood to help keep your head nice and dry in a downpour! 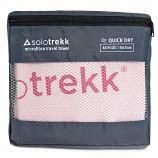 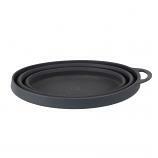 Supplied in a compact 18 x 8cm carry bag, which is ventilated for breathability and to assist with drying.